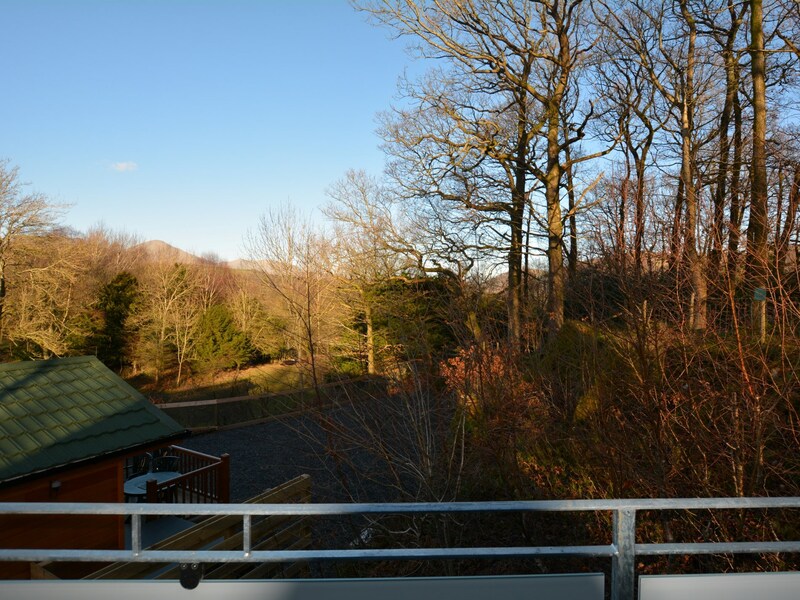 DETACHED LODGE WITH HOT TUB LOCATED IN THE HEART OF THE LAKE DISTRICT SHORT BREAKS AVAILABLE COMMENCING ON A FRIDAY OR A MONDAY This stylish well-presented property benefits from magnificent mountain and forest views. Nestled in an elevated position on the edge of a private family run park. Just a short stroll to the splendid Coniston Water. 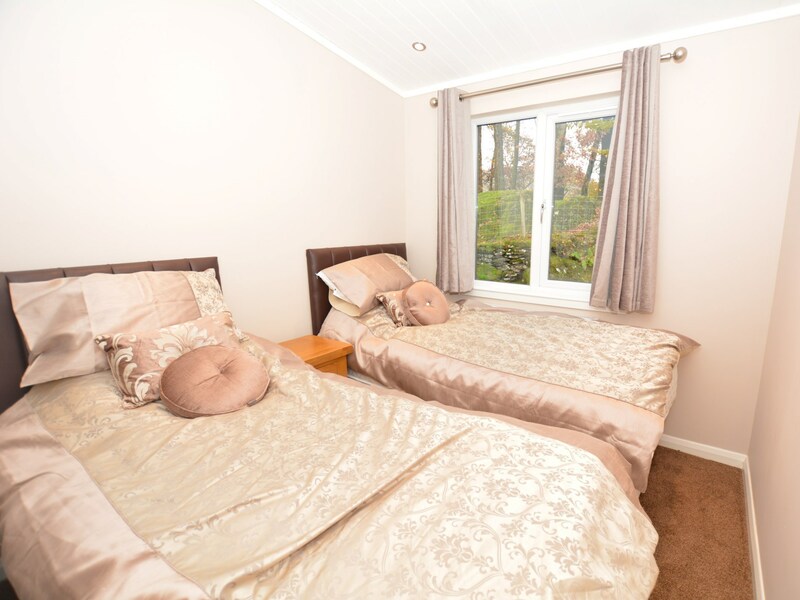 Located only 4 miles to the beautiful picture post card village of Coniston just a short stroll from Coniston Water in the heart of the Lake District National Park. 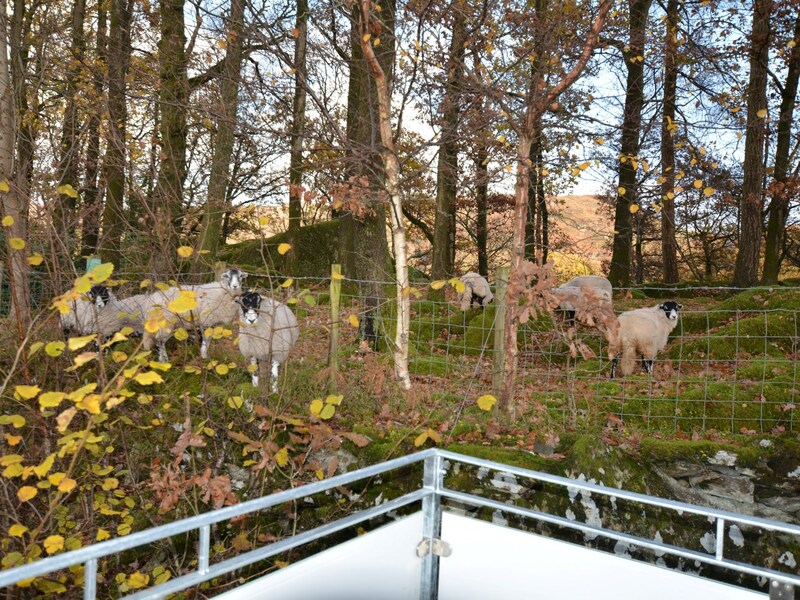 Water sports enthusiasts will be delighted with Coniston Water perfect for sailing canoeing or enjoy a leisure cruise on the wonderful steam yacht Gondola . 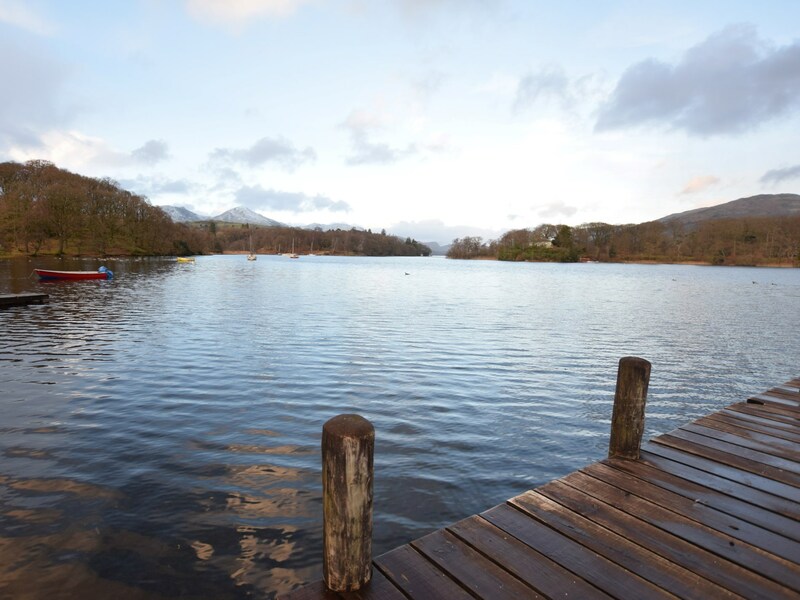 The lake also offers excellent fishing opportunities for trout char pike and perch. 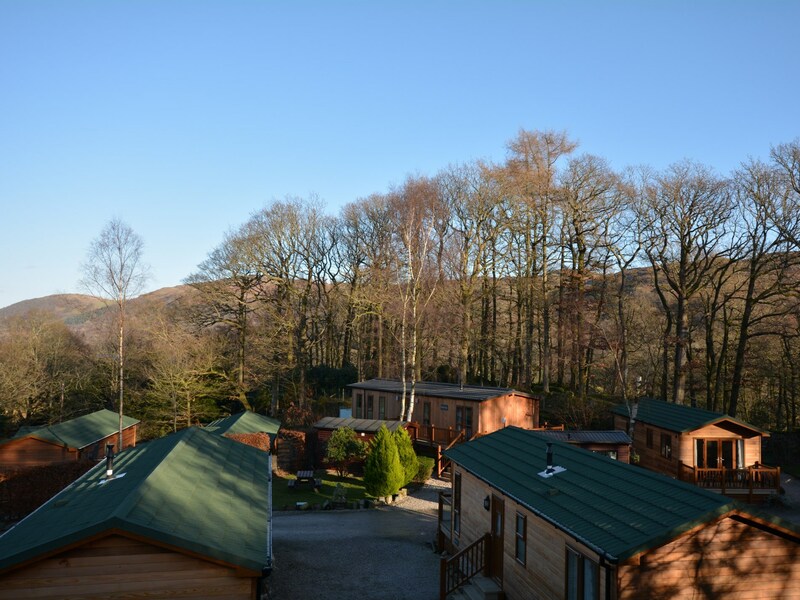 Walkers mountain bikers and hikers are also very well catered for with the famous Old Man of Coniston and the fabulous woodland trails at Grizedale Forest to explore. Making this a fantastic base to explore this area of Outstanding Natural Beauty. 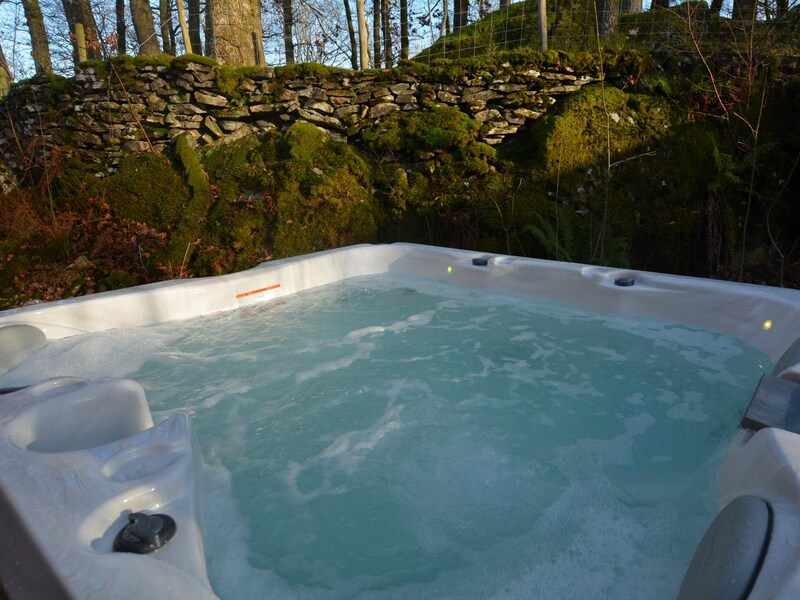 Leisure Facilities: Private Hot tub. 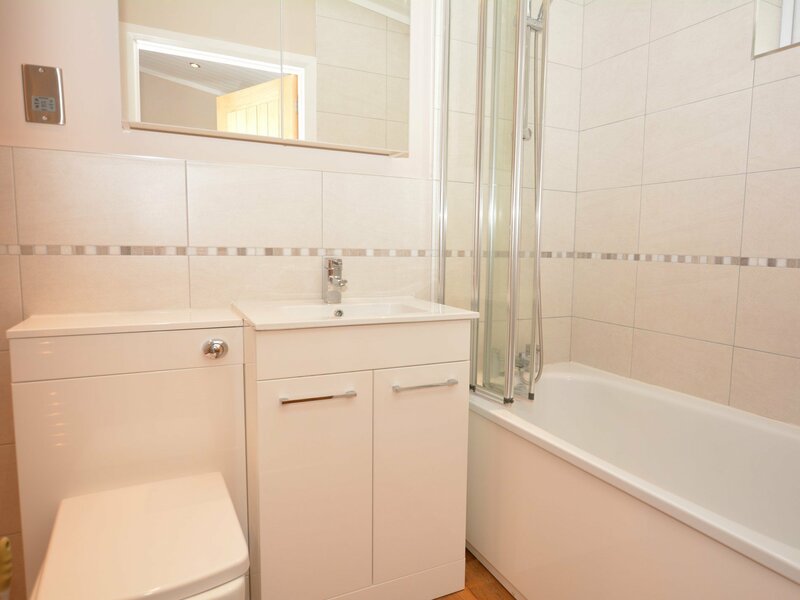 The single storey accommodation offers TWO bedrooms: 1 twin and 1 double with en-suite Jack and Jill bathroom with shower over bath and WC which is also accessed from the hallway. 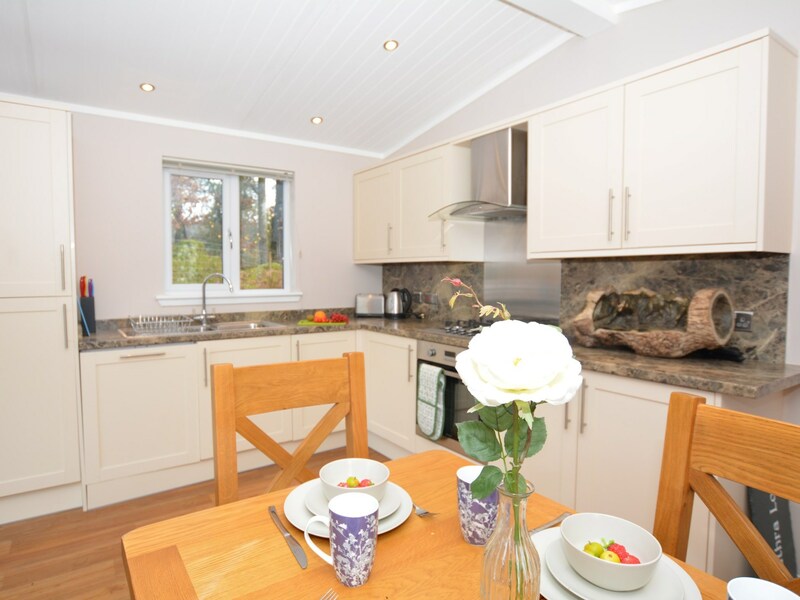 Lounge/kitchen/diner: open-plan with TV and patio door leading out to enclosed balcony with seating area. 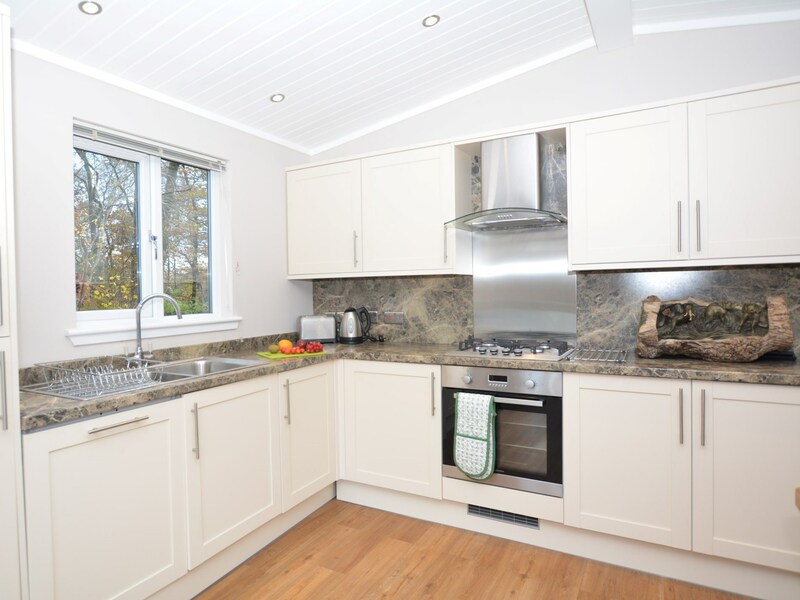 Kitchen area with electric oven and gas hob microwave fridge/freezer and dishwasher. Utility room: shared with washing machine tumble dryer vending machine and fridge/freezer located next to the property. 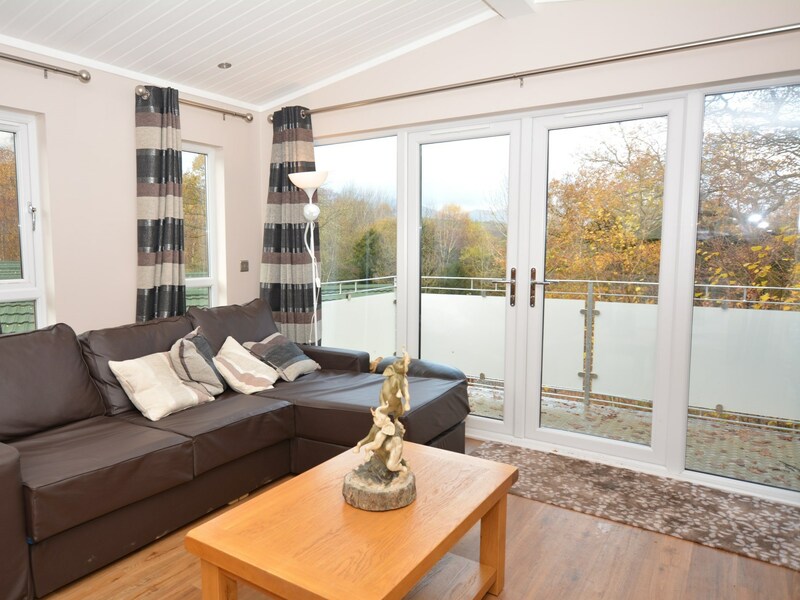 Outside: enclosed balcony with seating area and decked area with hot tub within large private lodge park grounds. Amenities: off-road parking for 2 cars. 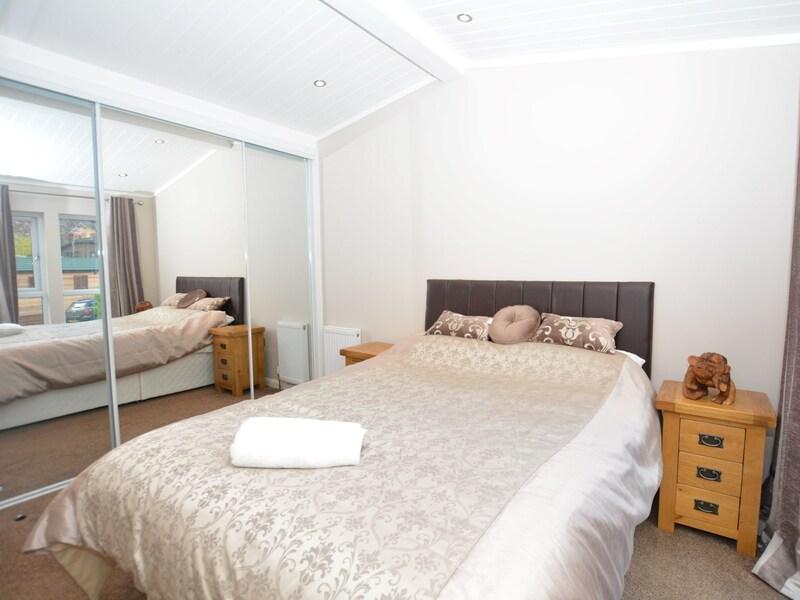 Bed linen towels electric central heating and Wi-Fi included. 2 dogs welcome. Location: shops restaurants 4 miles and pub 2 miles. Arrival: 4pm.